Indoplas is the most successful rubber and plastics exhibition in Indonesia. It was jointly organized by PT.Wahana Kemalaniaga Makmur, the largest exhibition company in Indonesia, and Düsseldorf Exhibition Company. It has been successfully exhibited for 9 sessions. 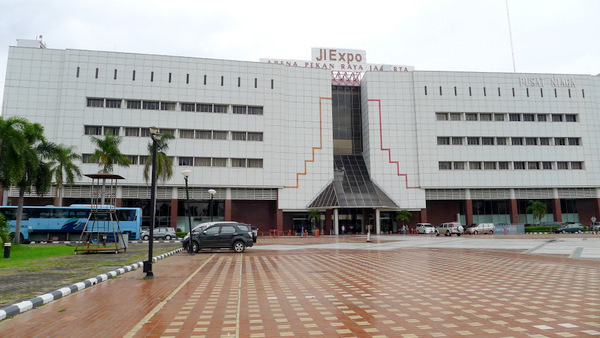 The last exhibition attracted 362 exhibiting companies from more than 20 countries. The four-day exhibition attracted a record of 22,128 professional buyers, and in 2018 it will be a year to look forward to. Indoplas is Indonesia's leading exhibition in the field of plastics processing, plastic machinery, accessories and raw materials. The exhibition showed a complete set of mechanical equipment such as injection molding machines, welding machines, expansion of resin extrusion machinery and products, recycling of auxiliary materials machinery and equipment. Tongjin also exhibited semi-finished products, technical parts and reinforced plastics. With the growth of the plastics and rubber industry in Indonesia, Indoplas has become an important business platform for the Indonesian plastics industry and has been widely recognized as the most outstanding exhibition in Indonesia.of specialist trade associations, a true testament to the quality of the three synergistic exhibitions. 热烈欢迎各界朋友及合作伙伴莅临参观！Warmly welcome all friends and partners ! 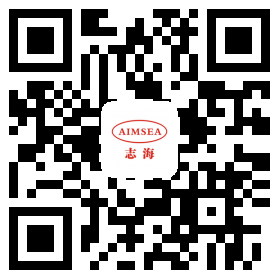 Shenzhen AIMSEA Industrial Co., Ltd. is based on the world's leading independent innovative new material patent technology, independently researching and developing non-toxic environmentally friendly PVC stabilizers, and has become a national high-tech enterprise and a NEEQ listed company. The main products are non-toxic and environmentally friendly PVC calcium-zinc stabilizers. It has 11 invention patents and more than 30 patent applications. It is at the international leading level of its own intellectual property technology. Products are widely used in PVC products industry, such as pipe fittings, door and window profiles, wire and cable, decorative panels, toy medical equipment, transparent soft products and calendered products. 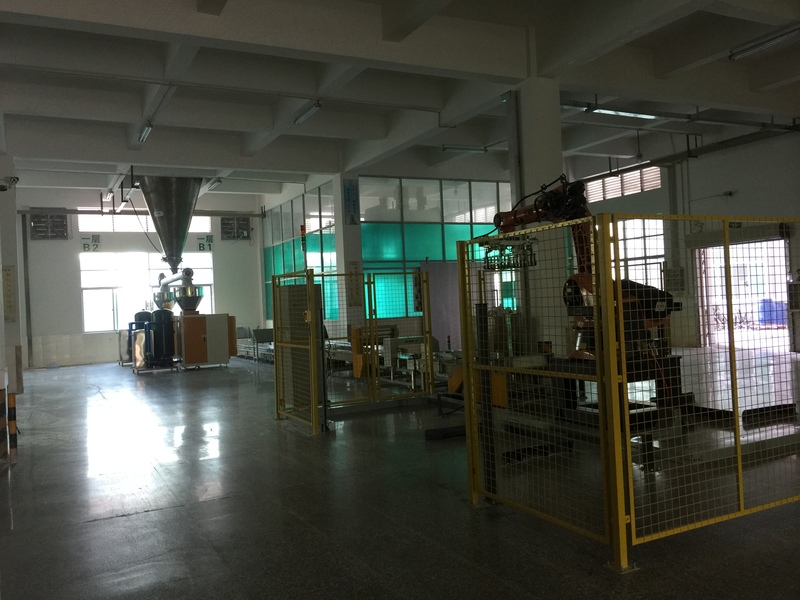 Equipped with scientific research and technical team, international R&D and production center, with independent innovation and competitiveness, it has become a well-known brand in the industry, with fully automated production line, annual production capacity of 40,000 tons, and the top quality sales industry. It has served more than 500 customers in comprehensive environmentally friendly PVC plastic solutions. , is the leader in environmentally friendly PVC stabilizers.